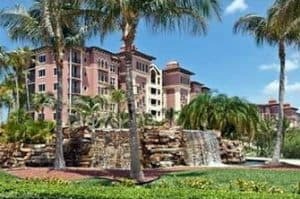 Pelican Landing, Bonita Springs, Fl 34134, offers single family homes, villas, coach homes, garden condominiums, mid-rise condominiums, and bay-front high-rise condominiums. Careful planning and development of Pelican Landing has saved the immaculate common excellence of this community. Slowing down all through the trails are shadowed by glorious live oaks, pine trees and other local trees and vegetation. Private neighborhoods are loaded with wild palmettos, cut pines, and Florida’s state tree, the sabal palm. Pelican Landing, Bonita Springs – Easy to use and Up to Date MLS search!